Tammy Forrest entered the Real Estate Market with a strong desire to focus on providing a level of service and expertise that would enrich her clients’ experience. As a top award-winning REALTOR for each of her 13+ years serving Calgary, Airdrie, and the surrounding areas, Tammy has had a very rewarding career as a top producer, due to the loyalty of her valued clients and close friends. Tammy realizes that it is her clients that have made her career and she does not take that for granted, and is extremely happy with the trans-generational evolution of her work, in helping two and three generations of families make one of the most important decisions of their life, the selection of a home! Building on the base of growing up and working on a Saskatchewan farm, Tammy brings the “personable, professional and proven” attitude that you need to find the right home for you and your family. 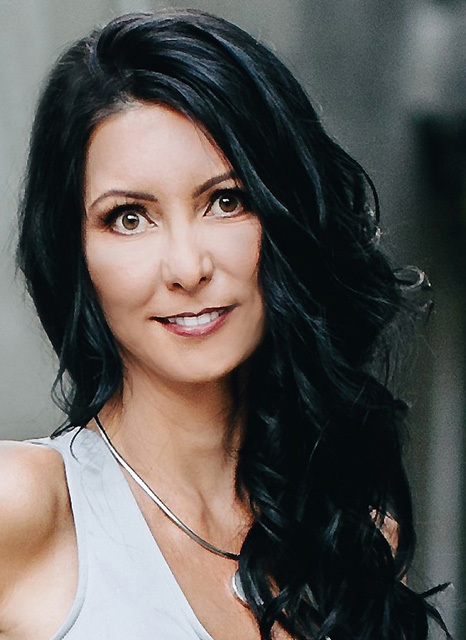 Having lived in both Airdrie and Calgary, and owning real estate in the same, has proven to be an asset that offers her clients credibility and integrity from someone who personally, strongly, believes in these markets. When Tammy commits to helping you buy or sell a home she will listen to your needs and the goals that you have, and work tirelessly to make it become a reality. Shayna’s reputation for professionalism, excellent customer service and her creative knack for doing what it takes to buy and sell real estate, is what you will love most about working with her. Shayna’s infinite enthusiasm and competitive nature stems from her high-performance athletic background. In 2004 Shayna competed on the Canadian Synchronized Swimming team at the Olympic Games in Athens, Greece. She then performed in Las Vegas for close to two years with the Cirque du Soleil “O” show. Prior to getting bitten by the real estate bug, Shayna worked as a journalist in both print and television news media. Her eye for detail and thorough research skills are evident in her in-depth knowledge of the local real estate market. 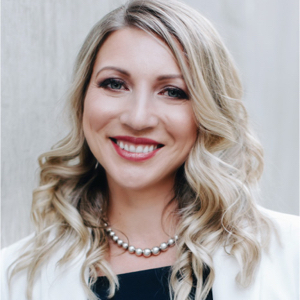 When Shayna commits to helping you buy or sell a property she goes the extra mile to ensure that you feel confident and comfortable every step of the way – until you receive the results you want!